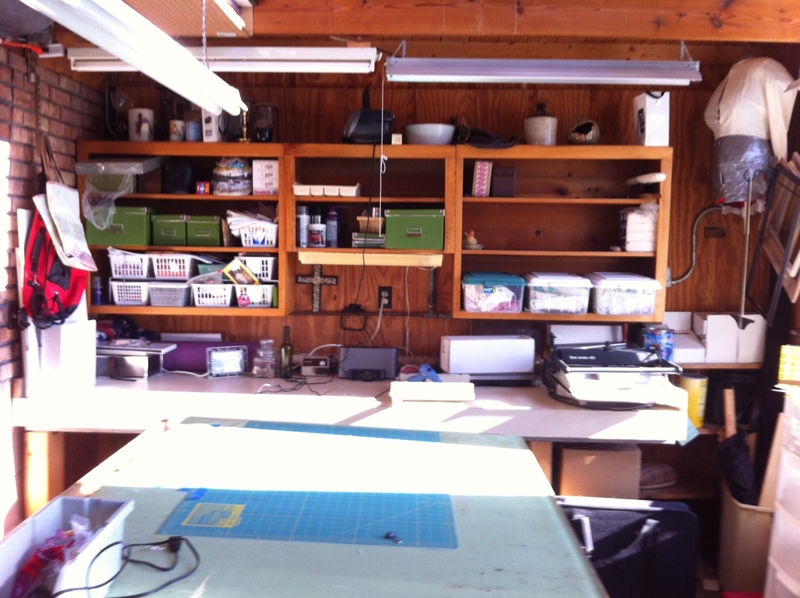 I have some empty shelves, fewer boxes, and even the missing foot for my paper cutter! Huzzah! !